The next step in the process would be to go to mindbodyonline.com and click on the “log in” link at the top right. Then search “Derick Grant Basketball” and click select. You’re going to come to a page that will ask you to enter your log in info, but click on the link that says “continue to the site without logging in” directly next to the yellow “log in” button. Then on the right side of the page under the green writing that says “New to our site?”, type in your first name and last name, and it will take you to the complete registration page. After you have completed the steps below online, you can then go to the AppStore and purchase the mobile app to schedule and pay using the same log in info that you made on the desktop site. Looking forward to seeing you on the court! 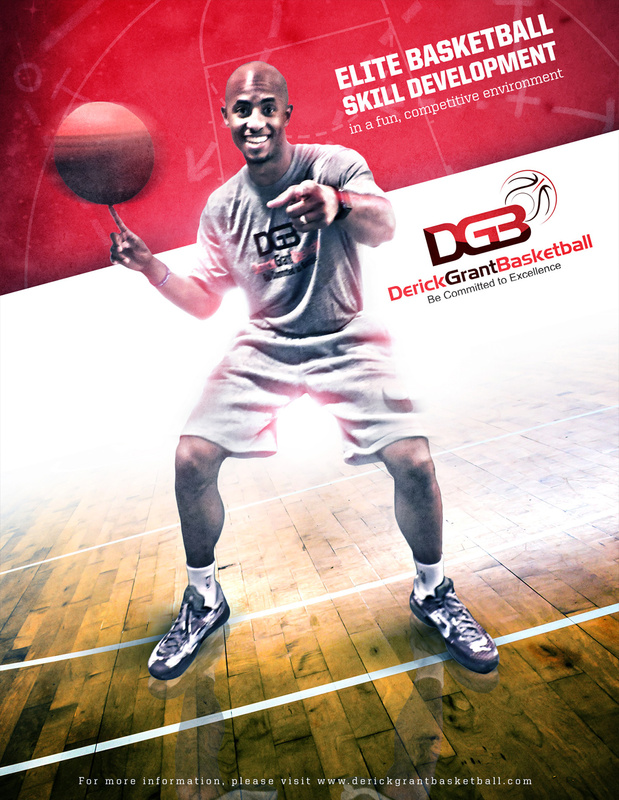 The sharp-shooting Derick Grant started playing basketball after he attended a Harlem Globetrotters game at the age of seven. Little did he know he would eventually be playing for the world’s most famous basketball team. Derick holds the distinction of sinking the first 4-point shot in basketball history when the Globetrotters unveiled their game-changing innovation during a nationally-televised ESPN2 special in December of 2010. Copyright © 2015 Ball by Design. All rights reserved.